Earlier this year, we shared our favorite marketing tools of the month, which was full of instruments designed to take your marketing efforts to the next level. In honor of this year’s ending, we wanted to share not only the best content tools of the month, but tools you should be checking out as we enter 2018. Have you ever struggled with content creation? It could be a new blog post or an email copy you’re struggling to come up words with. This is where Airstory comes in. As the platform says: “Start with a madlibs-style teaching template.” What does this mean? The best way to see this tool in full action is by letting them tell it themselves. 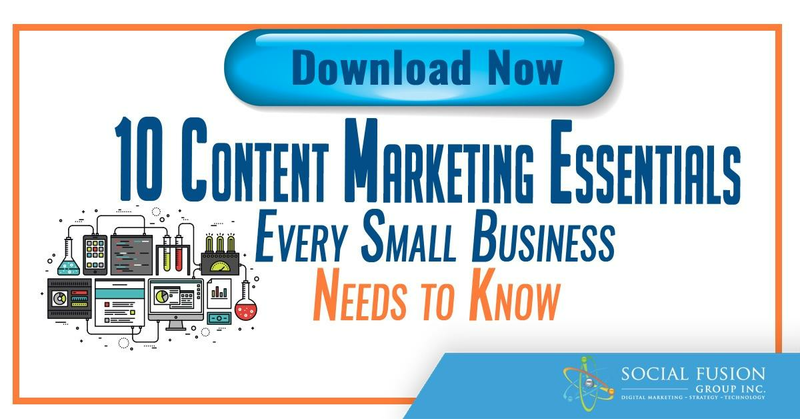 Marketing tip: Save a ton of time with content creation that could be valued elsewhere. One of the best forms of marketing is video marketing. But who has the hours to create a ton of videos? No one! Fleeq is an easy to use platform for creating and distributing videos. See how easy it is? All you need are screenshots and Fleeq takes care of the rest. You’re able to export these videos in a plethora of ways; GIF, popups on your site, or even a simple MP4. The possibilities are endless! Fleeq makes it incredibly easy to create and share videos. 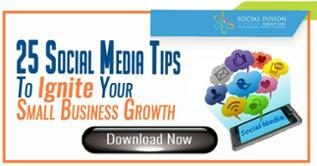 One of the leading content traffic sources is social media. But just like everything marketing, there are so many details and layers. What kind of images work best? How do I easily publish it across all my social channels? This takes too long… How can I put this on autopilot? 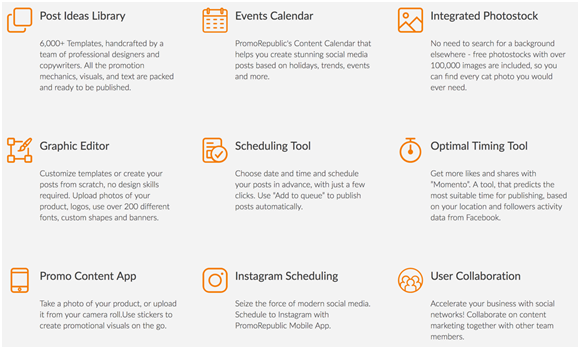 Marketing tip: automate your social media publishing to save you even more time. How often do you struggle with creating eye catching presentations, whether it’s for a client or simply just an offer you’re trying to create? With Slideshop, get access to over 16,000+ presentation templates. Typically, buying PowerPoint templates can cost hundreds of dollars, but now, you have access to hundreds of templates for one low price! Next time you’re backed in a corner for a presentation, you’ll be able to get it done in an instant!